Welcome to The American Candy Store. 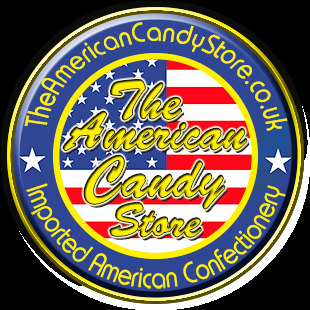 We are a UK based company located in South Wales specialising in imported Groceries, Candy & Soda direct from the USA. Our aim is to keep our prices as competitive as possible, so that we can bring you some incredible deals!. We do hope that you enjoy your visit! If your in around South Wales, Why not pop by and visit our well stocked shop with excellent prices and a friendly team to help with any of your questions!